Is Hugh Jackman quitting The Wolverine franchise? Superstar Hugh Jackman has revealed he might be quitting the 'Wolverine' movie franchise. 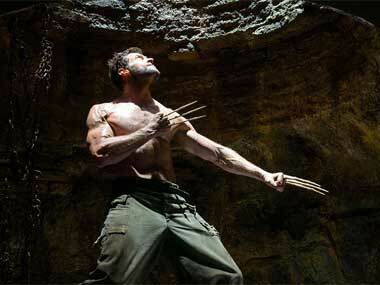 Hugh Jackman-starrer The Wolverine, which released July 26, has grossed Rs 15 crore on the opening weekend in India. 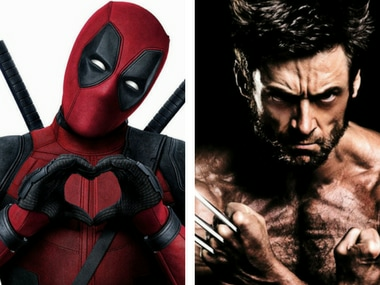 Hugh Jackman owns the character of Wolverine again but the superhero might just be the most overexposed. If you thought you were excited to see The Wolverine, get in line. The actor Hugh Jackman, blessed with the superpower of making weird and unflattering facial hair look weirdly flattering, says he’s been waiting for this film since 2000. Hugh Jackman's back as the adamantium fuelled superhero in the latest film 'The Wolverine' that is expected to release in July.